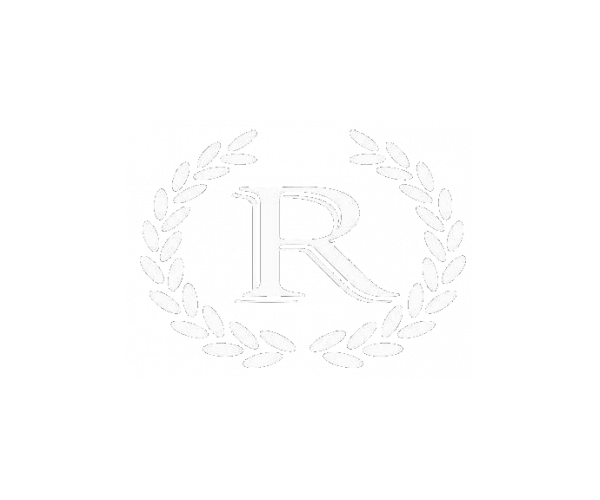 The Reserve on West 31st is perfect for students at the University of Kansas. 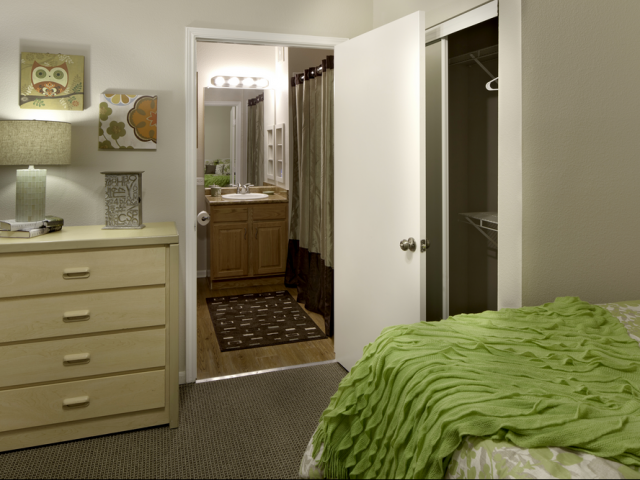 Located just minutes from campus, our 3- and 4-bedroom apartments offer a luxurious lifestyle at an affordable price. Not only are our apartments fully furnished, they also have comfortable living and dining areas and private balconies; dishwashers, washers and dryers come standard. Residents enjoy exclusive access to our 24-hour fitness gym, swimming pool, basketball court and volleyball court, and students in particular appreciate our computer lab with free printing. Our roommate match service has you covered! And with our individual leases (issued by the bed, not the unit), you’ll never be on the hook for their rent. And speaking of rent... It includes all utilities except electric. What more could you ask for? Contact us today to schedule a tour of this outstanding student housing near KU!